but will ensure that the windows are properly recycled. 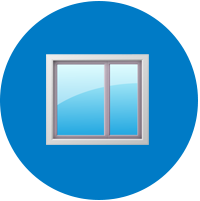 bringing your windows to our conveniently-located Broomfield location. Glass Recycling is Good for Colorado! Have a question about recycling windows? – Click here to contact us today!